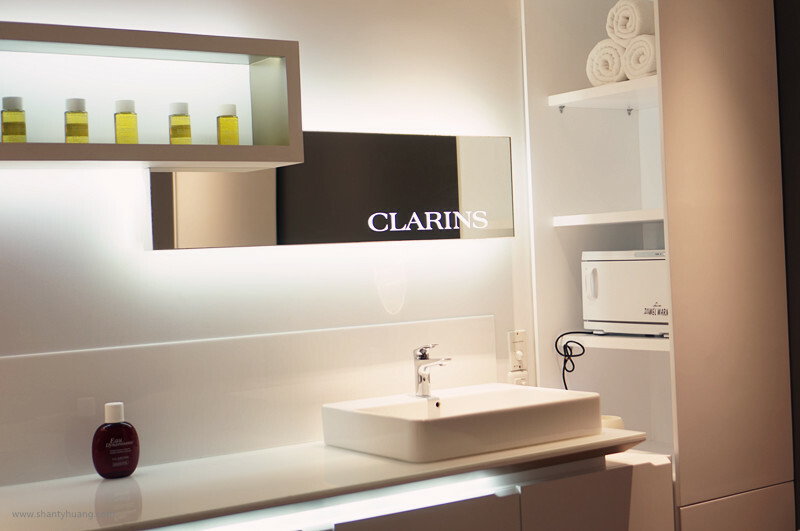 CLARINS Skin Spa is famous for their unique massage technique. Their therapist only use bare hand massage. 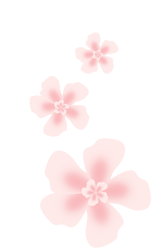 Not only the treatment room was very comfortable, cozy and has a calm ambience, the therapist too was friendly and helpful. 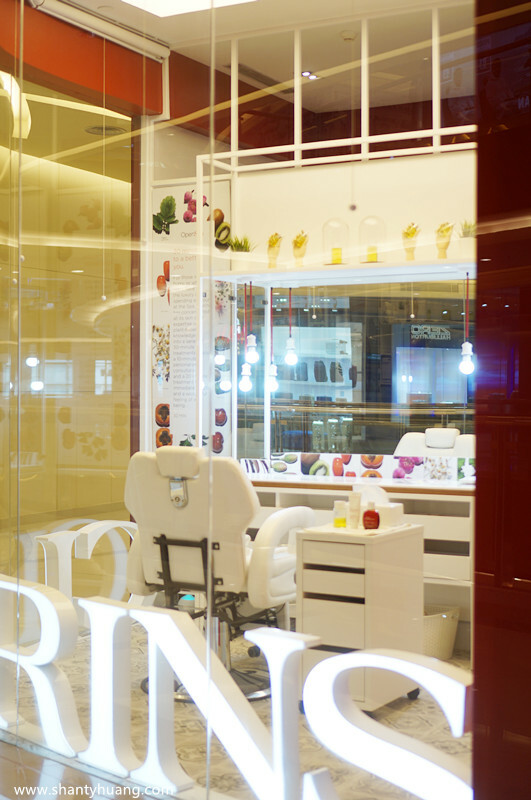 I chose contour shaper for Skin Spa Treatment, which is one of the most favorite Skin Spa Treatment in CLARINS. This treatment focused to destroy body fat and create silhouette on your body. The first thing I did before the treatment started was relaxing using aromatherapy oil. After I felt relaxed, the therapist started the massage from arms, tummy, and then tights. 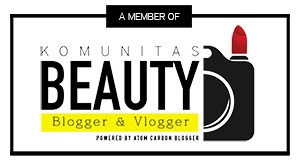 All of this treatment is carried out using CLARINS oil and cream products, which to destroy fat and create body shape all together with skillful hand massage. Another thing that make the Spa comfortable is the heater system under the bed. It can be adjusted according to the desired bed temperature. During this moment, I could feel that all of my stresses and exhaustions are wiped away! 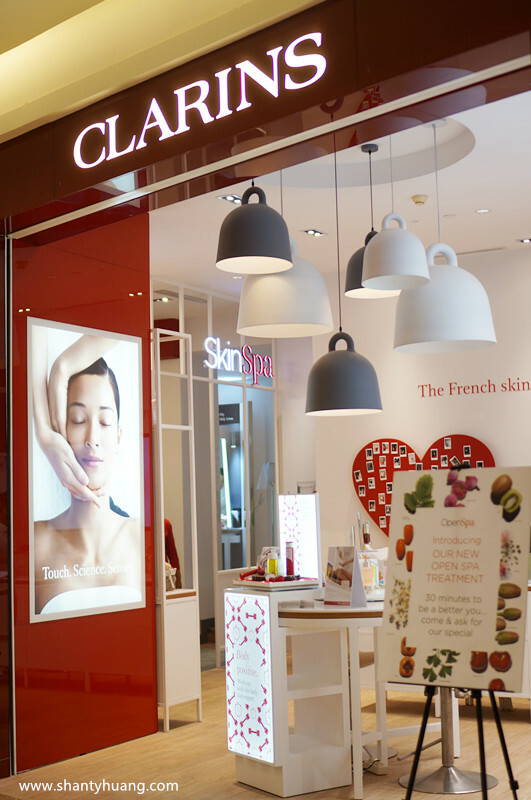 CLARINS Skin Spa is also available at Seibu Grand Indonesia (West Mall) and Metro Taman Anggrek mall. After my CLARINS Skin Spa finished, I drank ginger tea to make my body feel warmer and relaxed. After that, I continue with Open Spa with Bye Dry Skin Treatment. 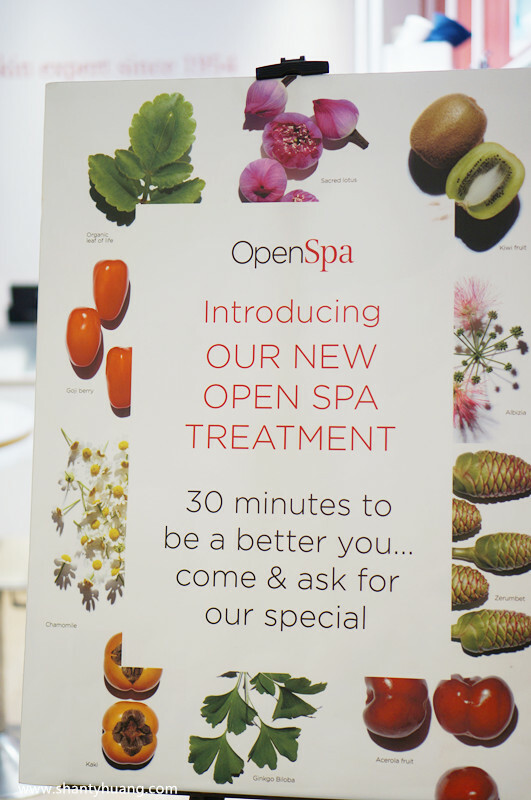 CLARINS Open spa is done at the store, not in a specific room because Open Spa is dedicated for an active person with a limited time. Only 30 minutes and you will feel re-energized and refreshed! Open Spa consist of 8 different menu: Bye Dry Skin, Youth Express, SOS Detox, Eye Must, Men’s Skin Fit, Say No To Tension, SOS V Shape, All About Whitening. You can choose based on which part of the body that you want to focuses on. 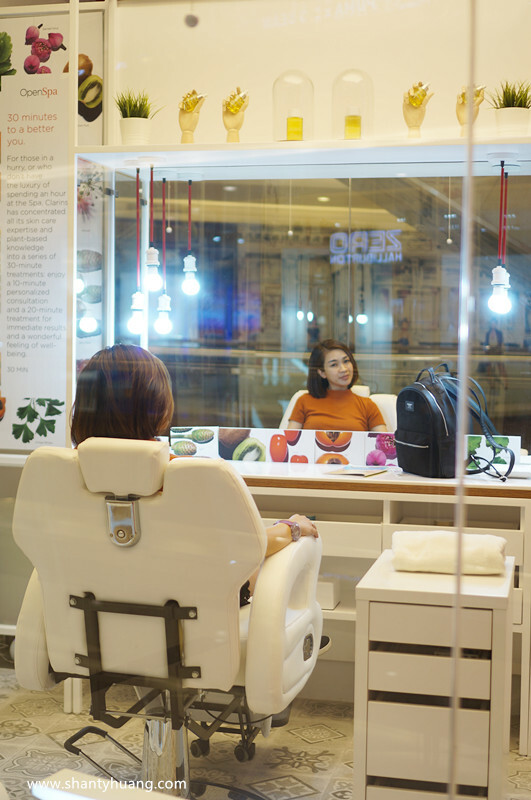 The price is also affordable; it is IDR 300,000 per treatment. With such price, you already get an experienced therapist, high quality product and stress relieved! 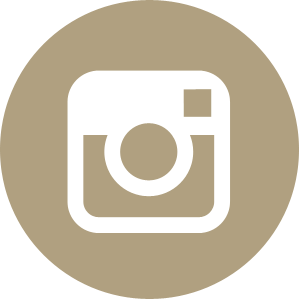 At the beginning, we will have a consultation session with the therapist, whereby they will check the skin condition and assess what kind of treatment Open Spa that we actually need. 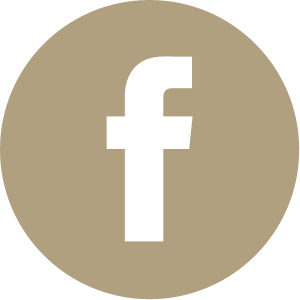 Upon checking, the therapist concluded that my skin was in a dry condition, which supported what I have felt earlier. Therefore, they recommended me to try Bye Dry Skin. 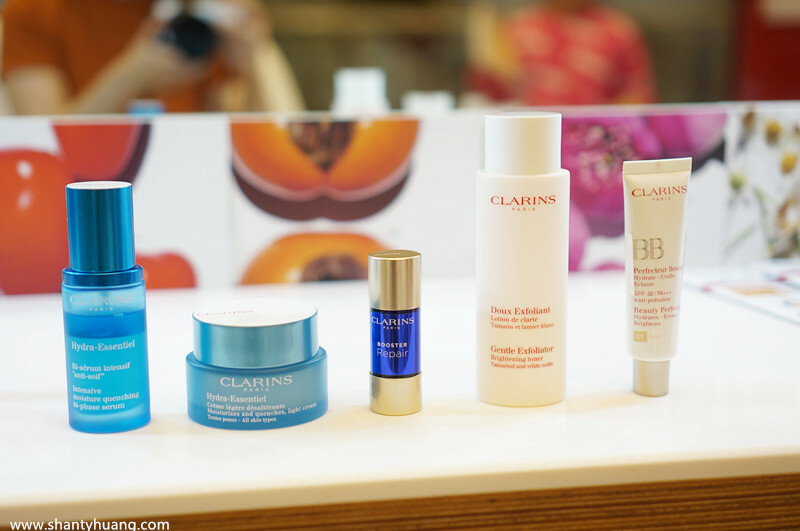 CLARINS has many types of product that fit with any kind of skin needs. 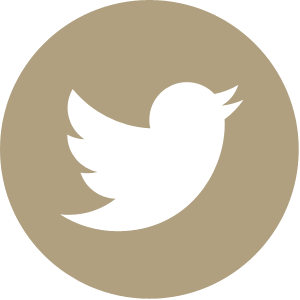 Started from Awakening The Sense product, which focuses to relax, and prepare the muscle before starting the treatment. After that, the treatment starts with a soft massage. 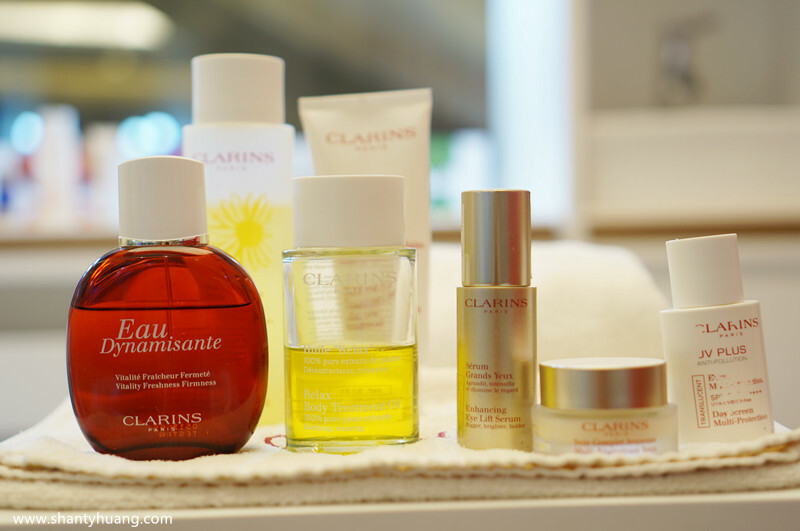 Don’t worry girls, CLARINS treatment never use any kind of tools like blackheads or pimple removal tool. They always use unique hand massage which make your face feels so relaxed. After all of the CLARINS treatment spa finished, I feel all of my tired face and dry skin are gone. My face look fresher, moistur, and flawless. 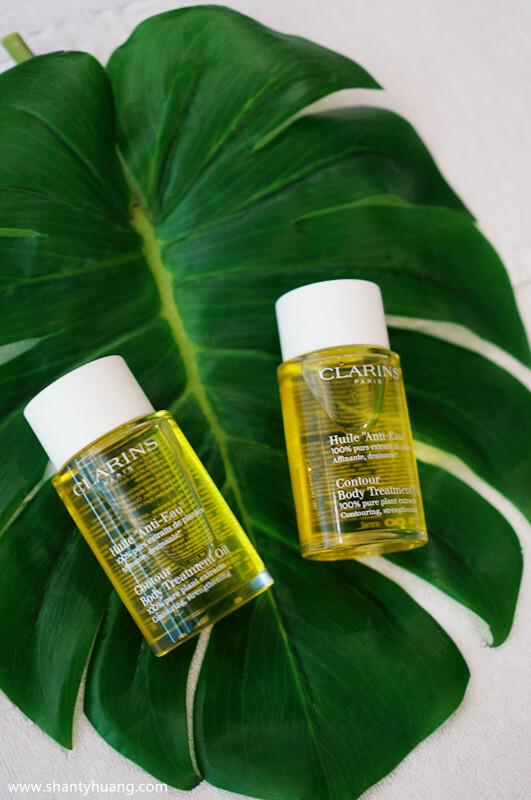 For you guys who feel so tired because of a long day activities and stress, CLARINS Spa is the best place to refresh, rejuve and pamper yourself. Its recommended!